David DeCoteau’s hard to find 1987 cult classic, “Nightmare Sisters”, notable for featuring three of the greatest scream queens of all time together in one feature, returns to VHS for the first time in years this Thursday night from SRS Cinema. 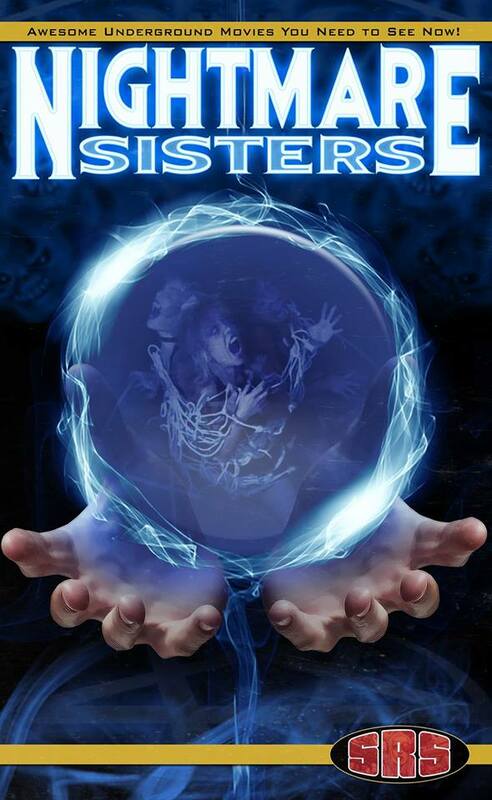 Nightmare Sisters stars legendary scream queens Linnea Quigley, Brinke Stevens, and Michelle Bauer and is directed by cult filmmaker David DeCoteau. The VHS release is unlimited, but only the first 30 copies sold will be signed by director DeCoteau. PreSales start this Thursday 29/9 at 7pm EST. Copies are expected to start shipping in Mid-Oct, just in time for Halloween. Grab your copy when it goes live HERE.